Brad recently sat down for a chat with country/pop crossover outfit Hurricane Fall. 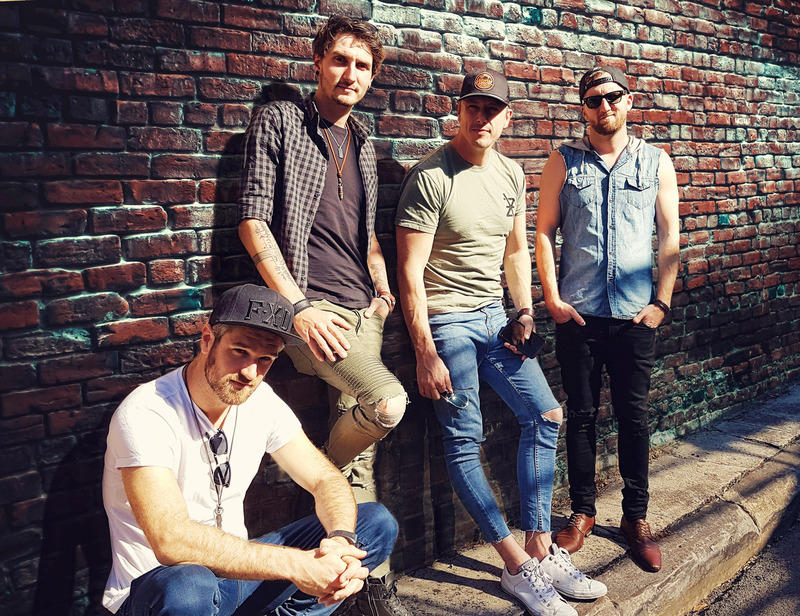 The Tamworth-born, Newcastle-based band has been making waves on the festival circuit all over Australia after releasing their second EP ‘How We Get Down’ earlier this year. It’s been a big year for the boys; they’ve just released their latest single ‘Don’t Miss Me’, which is dedicated to those who have sacrified their lives for our great country. And they’ve just been announced as the support act on the Billy Ray Cyrus Australian tour next year. They give us a tantalising tease about their debut album, talk about the inspiration for their music and play a cheeky game of Seven Second Challenge! If you enjoyed the video above please give it a ‘thumbs up’ and subscribe to us on YouTube.